You pick it, we'll ship it! 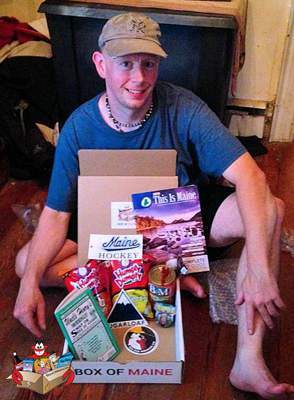 Why Send A Box Of Maine? When you grow up in Maine, attend school here, or visit during the summer – something happens. This amazing state leaves a mark on you, and no matter how far you roam or how long you are away, a part of you yearns to be back. That’s who we created the Box Of Maine for – anyone that misses their time spent in Maine. 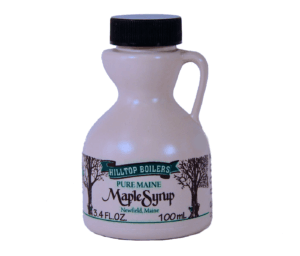 Our gift boxes are filled with iconic Maine items that will bring back fond memories of our great state, and will remind the Mainiacs at heart just what they have been missing. 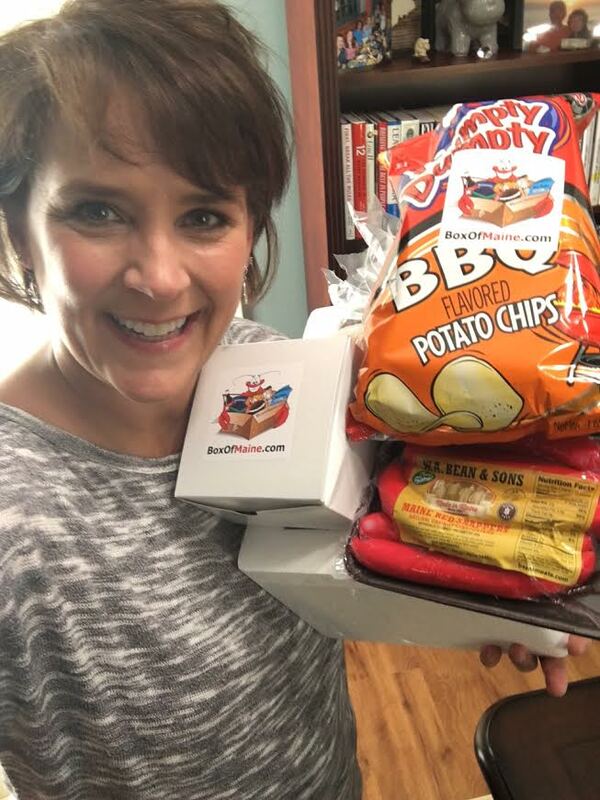 If you know someone that misses Maine, send them a box today! 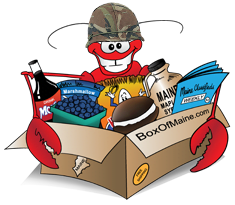 Building your unique Box of Maine couldn’t be easier! 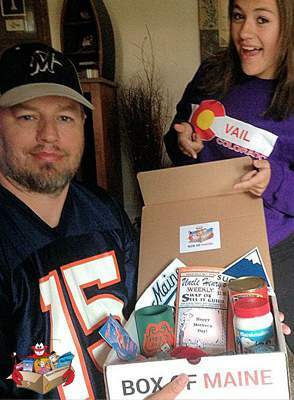 We package and ship your gift box ANYWHERE in the US for free. That’s it! 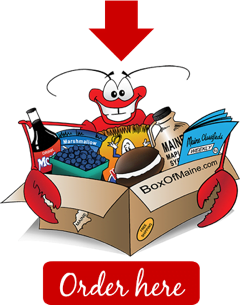 We ship priority mail, so in just a few shorts days you or your loved one will be opening a custom Box of Maine. Ready to order? 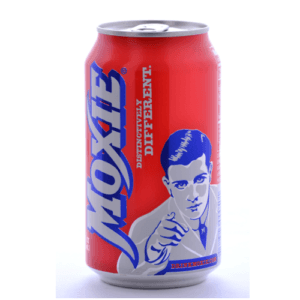 We have a variety of products and promotional merchandise from some of the most well-known Maine companies and brands. 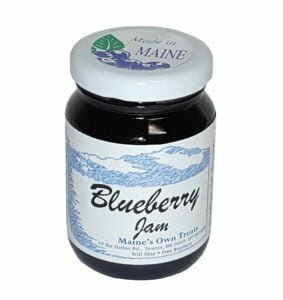 Our selections include iconic Maine food items like Whoopie Pies, Maine maple products, wild Maine blueberry products like jellies, jams, and syrup. 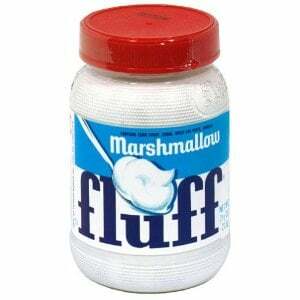 Other regional favorites like Marshmallow Fluff, Humpty Dumpty potato chips, and B&M Baked Beans are also available. In addition to food items, we also have some interesting and unique gift items that represent creatures and places found around the Pine Tree State. 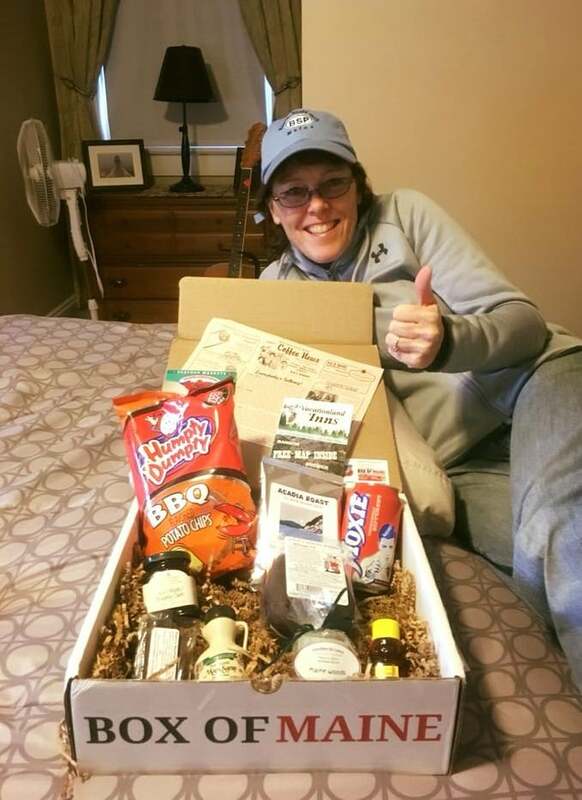 Lobsters and lighthouses, moose, lakes, and loons – we allow you to build a gift box that will remind someone of the parts of Maine they love the most. 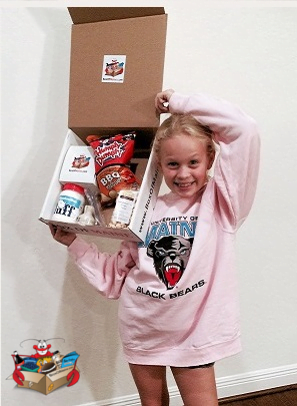 Click Here for more details about the various items you can put in a custom Box Of Maine. Do You Ship To Military APO / FPO Addresses? Absolutely! We recognize the huge sacrifice men and women in the armed services make to keep us safe. For many, one of those sacrifices is leaving the great state of Maine. 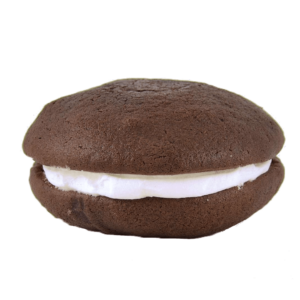 In an effort to make sending your loved one in the service a taste of home, we offer FREE SHIPPING to APO / FPO addresses. 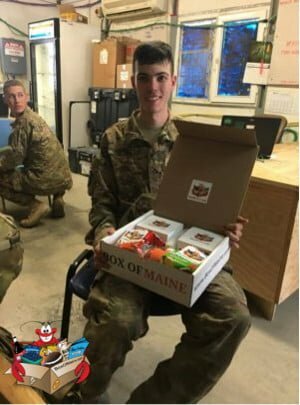 Simply put in their military shipping address on the shipping form, and our custom Maine gift box will be on its way to their base carrying a reminder of home.